This page provides information about running Sailfish 2 Community Edition on your Gemini. Note that this version has been replaced by the release of Sailfish 3 Beta for Gemini Community Edition. 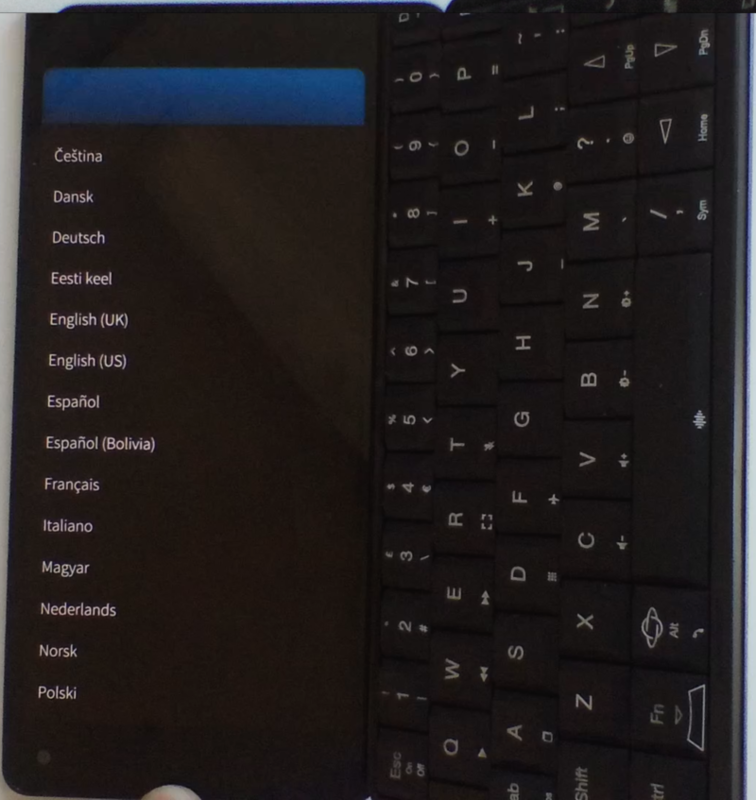 On Sailfish, the Esc (On) key sends the an escape character. To send a power event, use the key combination: Fn + Esc (On). When you boot Sailfish OS for the first time, a few things are initialised and the screen might turn black because of the screen timeout. If that happens, just press Fn + Esc (On) to send a power event and wake up the screen, or simply close your Gemini and open it again. To power off the unit, press and hold Fn + Esc (On) for a few seconds until the poweroff menu appear on screen. 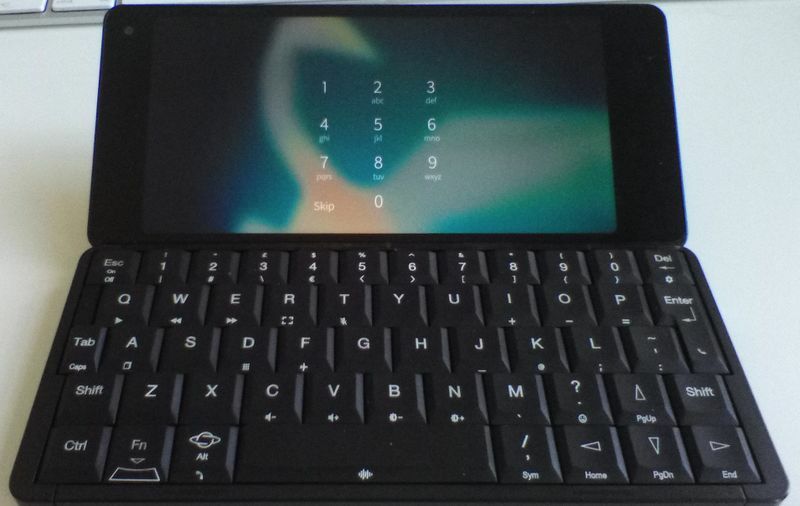 Sailfish OS is not yet available in the default Boot 1 position. This is due to a bug we found when the device is in charging mode. We are working on this! The optional rear-facing camera currently displays the image rotated by 180 degrees in Sailfish OS, we are investigating the issue.